Pyrénées 2000 resort opening date will soon be available. 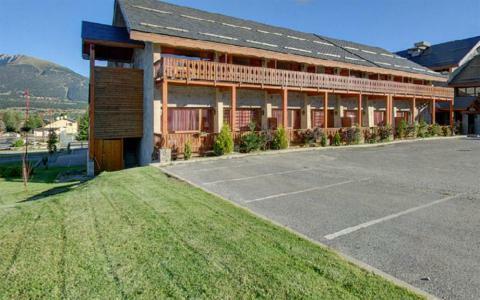 A charming mountain village situated in the heart of the Parc Naturel Régional des Pyrénées Catalanes, in an altitude ranging from 1600m and 1800m, on the high plateau of Cerdan and on the GR10. The sun is present almost all the time and allows the discovery of the surrounding fauna and flora, mountain biking, water rafting and fishing... The large sports complex, Le Termanal des Loisirs, is both outdoor (more than 8 acres) and indoor (2500 m²) and offers a splendid panoramic view over the mountains. 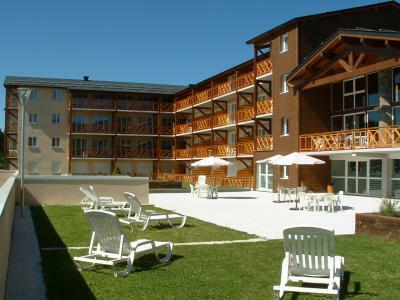 Book your accommodation in to Pyrénées 2000 resort, a few steps from your favourite activity.